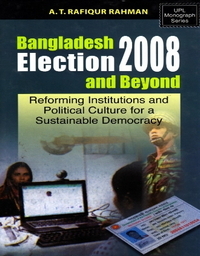 Elections under caretaker governments are a common practice to be found in most parliamentary democracies of the world. 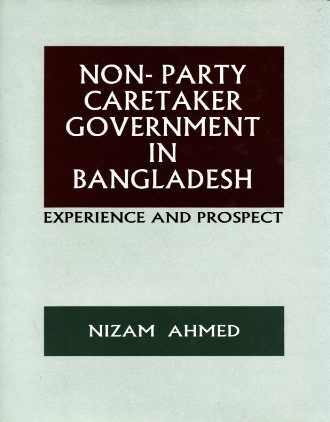 Usually an outgoing government acts as the caretaker administration. 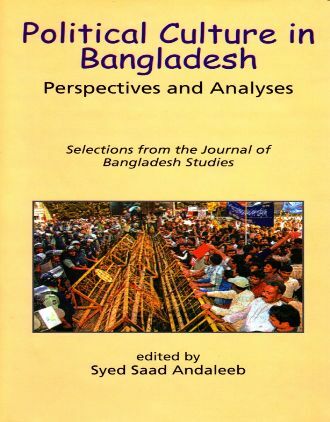 But Bangladesh has deviated from this established democratic tradition. The Constitution now requires that a non-party caretaker government (NCG) run the routine administration of the country for a limited period of time between the dissolution of parliament and the appointment of a prime minister after the constitution of a new parliament. The need to evolve this mechanism has become imperative to overcome the dysfunctional consequences of holding elections under party governments. It is intended to make elections free, fair and impartial. This book examines the extent to which the successive NCGs have been able to achieve what has been expected of them. It explores different dimensions of the activities of the NCGs including the dilemmas and challenges they have faced in carrying out their mandated tasks. The book argues that the NCG may be a necessary but not a sufficient condition to ensure optimal electoral outcome or to help consolidate the nascent democratic system. Some other reforms are necessary. It concludes that if the NCG does not provide a panacea, neither can it be considered a mirage. As long as party politicians do not agree to abide by the general rules of game, the system of holding elections under the NCG will remain the only viable option for Bangladesh.